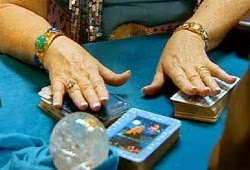 It is excellent and terrific when you want to perform a Tarot reading for someone else. However, if you love reading Tarot for yourself, there will be a whole of reactions. Maybe, you’re scared of the results. 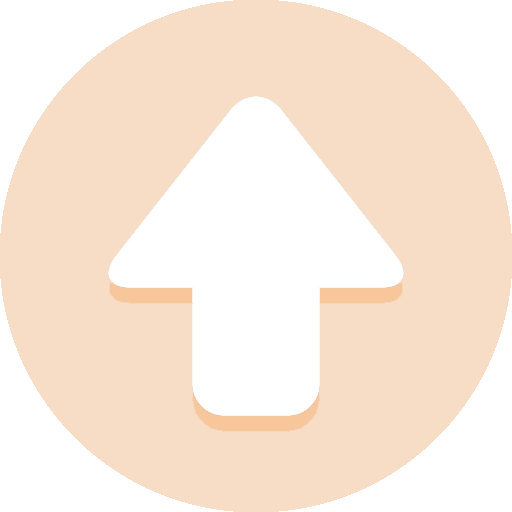 So, don’t worry too much because if you follow a step-by-step guide, you can do quite well. First of all, you need to learn how to relax by doing meditation. Owing to that, your mind will be calmed, and you can hear soft voices of your intuition. Take a few of deep and slow breaths to let your mind become empty and clear. Keep in mind that relaxing your body will get rid of tension and discomfort inside yourself. The second step is to clear your Tarot card deck from the last reading or the last person who touched it. The best way is that you need to shuffle the cards for a couple of times to get rid of previous energies. Remember that clearing the deck can help you get in touch with the powerful cards strongly. 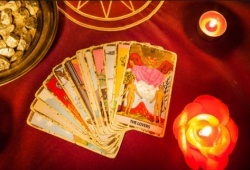 After that, start thinking about questions that you want to ask in the Tarot reading. Next, place the deck on the table and use your left hand to cut it in half and then put the top half on the left. Depending on each question, you need to choose the suitable spread. For instance, if you want to know what happens today, you can choose 1-card Tarot spread. Or choose 3-card spread or Celtic Cross in order to get more information. You need to lay each card on each particular position of the Tarot layout. Then pick up the Tarot book and interpret the card’s meaning. 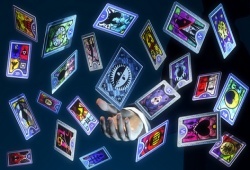 In addition, you should pay attention to your feeling, thought, and reaction when turning each card over. When feeling enough for your Tarot reading, it’s time to end it by holding your Tarot deck in your hands and say thank you to the guidance and insights today. Don’t forget to relish a brief moment of silence to let the reading settle in. 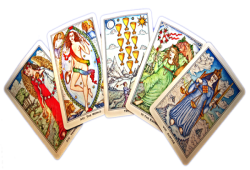 Generally speaking, the Tarot cards are the most powerful tool that can adjust with your Life Purpose and Higher Self. Moreover, they help you connect strongly with Source Energy as well as accessing your intuition and enhance your innate psychic capacities. Time to send all your enquiries about the topic “Reading Tarot For Yourself” in the box below and wait for 24 hours to get our replies! 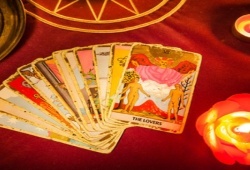 What Are Top 2 Reasons To Get Daily Love Tarot Reading For Singles?